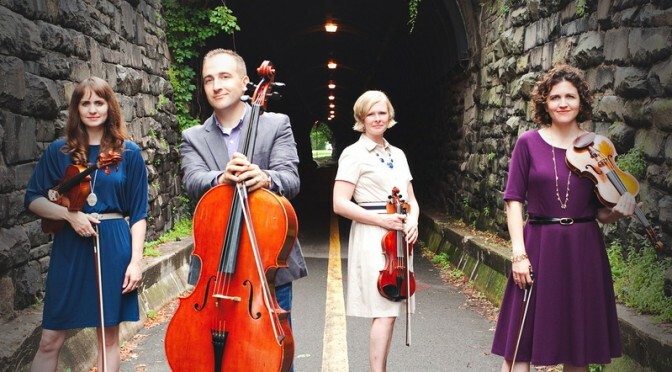 Check out Capitol String Quartet’s CD of Primary favorites. They included 3 of my arrangements and these musicians did a masterful job! A big thanks to Deseret Book for making this project happen.